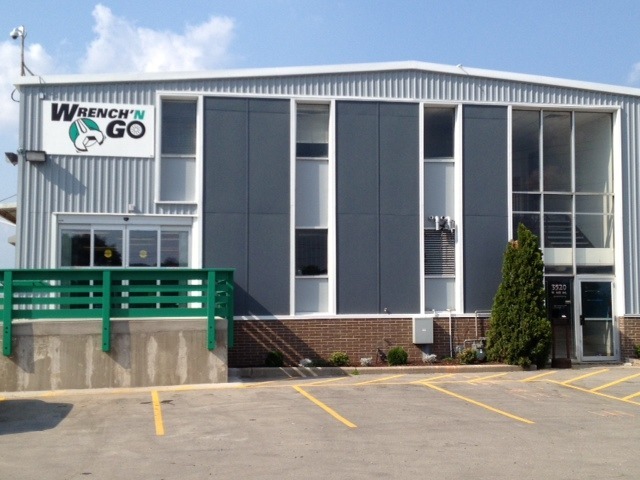 Wrench 'N Go Milwaukee opened its doors for business in August, 2013. 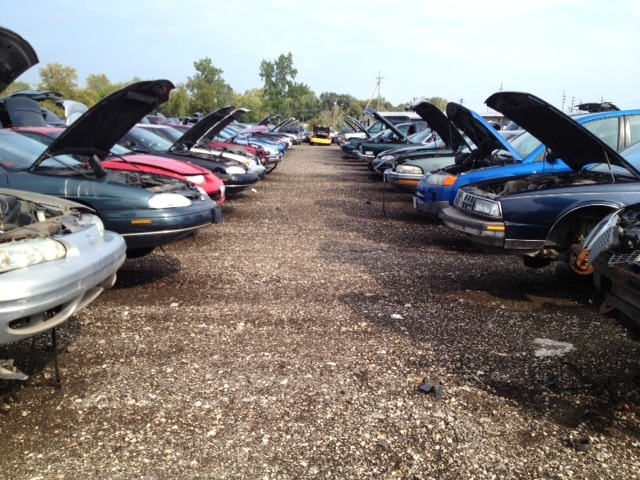 Now with two locations, Wrench 'N Go is a self-service auto salvage facility and a subsidiary of Alter Trading Corporation. Wrench 'N Go offers a unique opportunity to our customers. 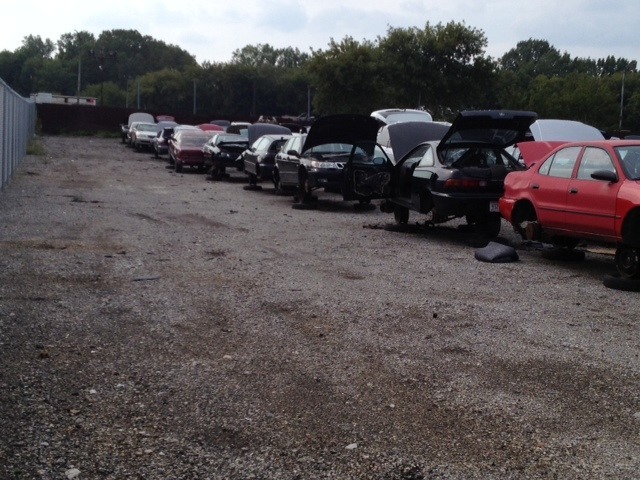 Upon entry into the facility, customers are allowed to bring their own tools and have access to a selection of nearly 1,000 vehicles in inventory. 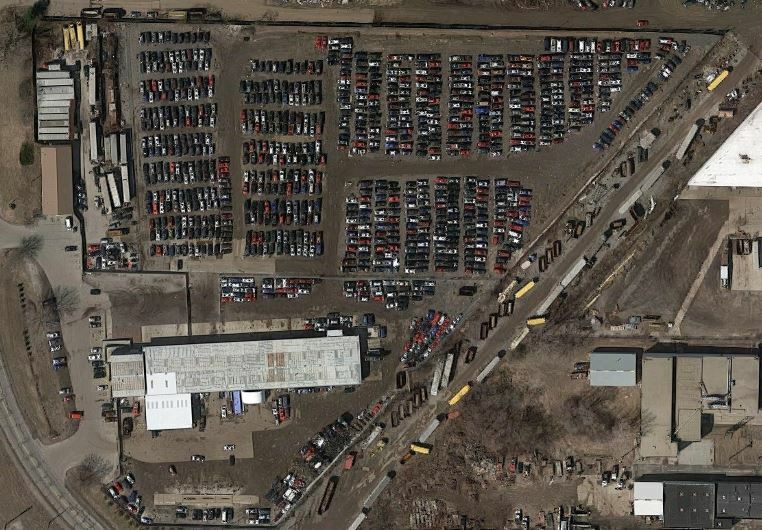 Wrench 'N Go purchases vehicles every day and rotates its inventory every 45 to 60 days. Because of this, we are able to offer the lowest prices in the area and our customers have a fresh selection of vehicles to choose from each time that they come to Wrench 'N Go. 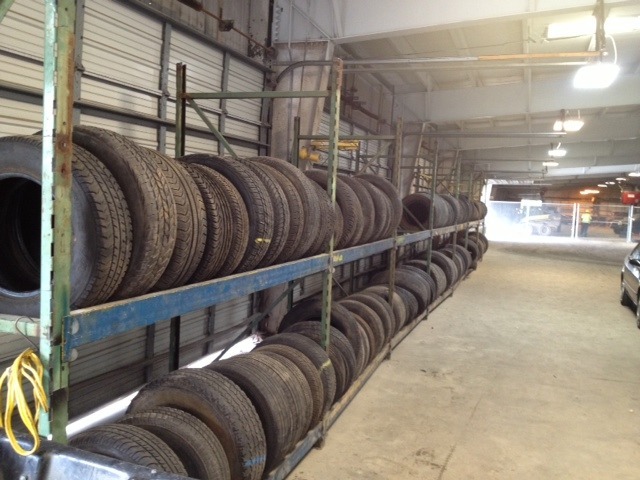 Our parts yard is divided into the major vehicle makes and every car is on wheel stands. This allows easy access to parts both on and underneath the vehicles. 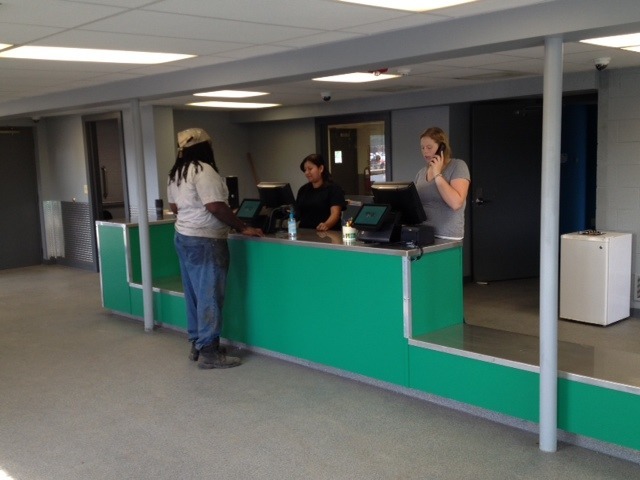 Wrench 'N Go is open 360 days of the year to meet all of our customers? needs. Wrench 'N Go buys vehicles from many different sources, including off of the public. Tow trucks are readily available to pick up vehicles if they are not drivable. 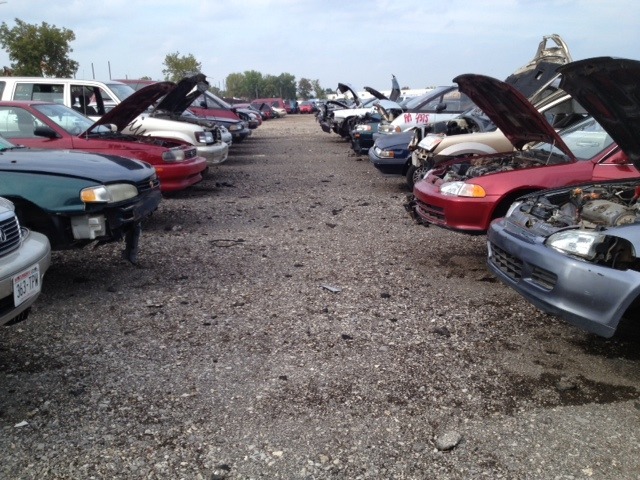 Upon arrival, each vehicle is processed, at which time the vehicle?s fluids are removed. Once completed, the vehicle is placed out in the retail yard. After about 45 to 60 days, it is sent to a local Alter facility for shredding. There are over 13,000 aluminum cans recycled in California every minute.